It’s the time of year when investors examine their portfolio and seek to harvest built-in tax losses. But short sellers who wish to harvest their losses should keep a close eye on the calendar. “Investors looking to sell securities by year end should be aware of the trade date rules,” according to John Kaufmann, of counsel at Greenberg Traurig, a leading authority on the tax aspects of financial instruments. The trade date rule governs whether the gain or loss from the disposition of a security is taken into account on the trade date – when the seller clicks “sell” or the buyer clicks “buy” – or on the settlement date. For securities traded on U.S. equity exchanges, the settlement date is usually three business days after the trade date, while for bonds, the settlement date is usually one business day after the trade date, explained Kaufmann. Although gain or loss is locked in as of the trade date, the transaction does not close until the settlement date. 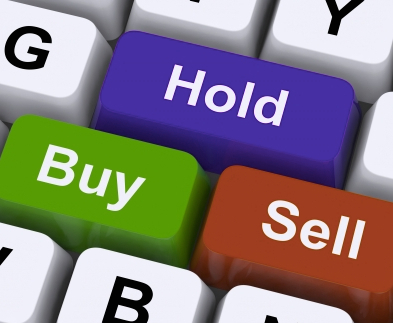 While money and property do not exchange hands immediately when you click “buy” or “sell,” the Internal Revenue Service has taken the position that for regular trades placed on an exchange, the securities are treated as being disposed of and a gain or loss is recognized on the trade date, rather than the settlement date. Congress changed the rule in 1997 and, as a result, a gain on a short sale is recognized on the trade date, whereas a loss on a short sale is recognized on the settlement date, explained Kaufmann. With January 1 quickly approaching, he cautioned, it behooves investors with short positions seeking to harvest a loss to watch the calendar closely. This change adds an extensive amount of work for filers in January. Beginning in 2017, for the 2016 reporting year, filers must send W-2 and 1099-MISC recipient copies and submit to the SSA/IRSIRS/SSA by January 31, regardless of method (paper or e-file). In many cases, this is months earlier, increasing workload and stress for filers. To further complicate matters, the new filing deadline, as it relates to Form 1099-MISC, only impacts filers reporting nonemployee compensation payments in box 7. Although the overwhelming majority of 1099-MISC filers will report information in box 7, there is bound to be some confusion. 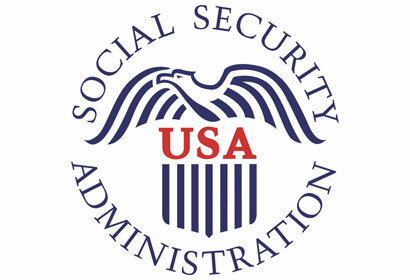 Historically, filers were required to provide W-2 and 1099-MISC forms to recipients by January 31; however, they were not required to submit the forms to the SSA/IRS until February 28 (paper) or March 31 (e-file). With three months of work being condensed into 30 days, this change adds an extensive amount of work for filers in January. In addition, Forms 1095-B and 1095-C filing deadlines also fall at the end of January for recipient delivery. This schedule means businesses will face a huge time crunch when planning for wage, income, and ACA reporting for the 2016 year. The Cadillac tax is a 40 percent excise tax on “high cost” health plans set in place by the Affordable Care Act. 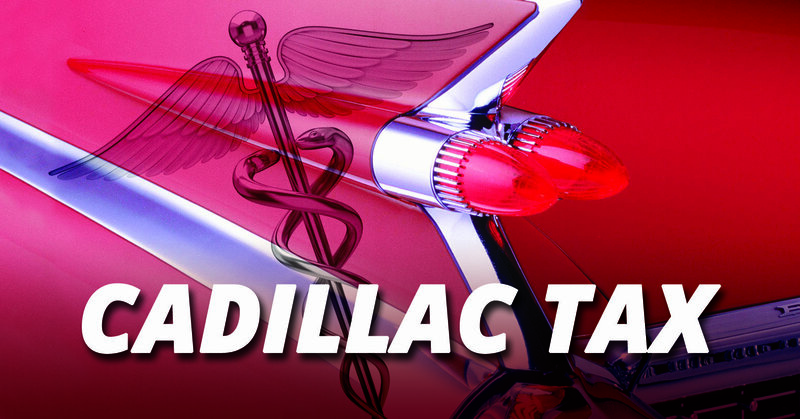 However, despite the familiarity of the term, the details surrounding the Cadillac tax can be complicated and confusing, according to Brad Knox, vice president of federal relations at Aflac. “Employers, especially those running small businesses, have many questions. For starters, who is responsible for the Cadillac tax?” he asked. “For businesses that are fully insured, meaning the insurance provider assumes the coverage risk and sets the premiums, the insurance provider—not the employer or employee—will be responsible for paying the tax,” Knox said. Tax Tip of the Week | November 2, 2016 | No. 379 | Are You Familiar With The Latest Estate Planning Rules? This year marks the 100th anniversary of federal estate tax laws. As you might expect, the rules have changed a bit over the past century. Here’s an overview of current provisions. Exemption amount. 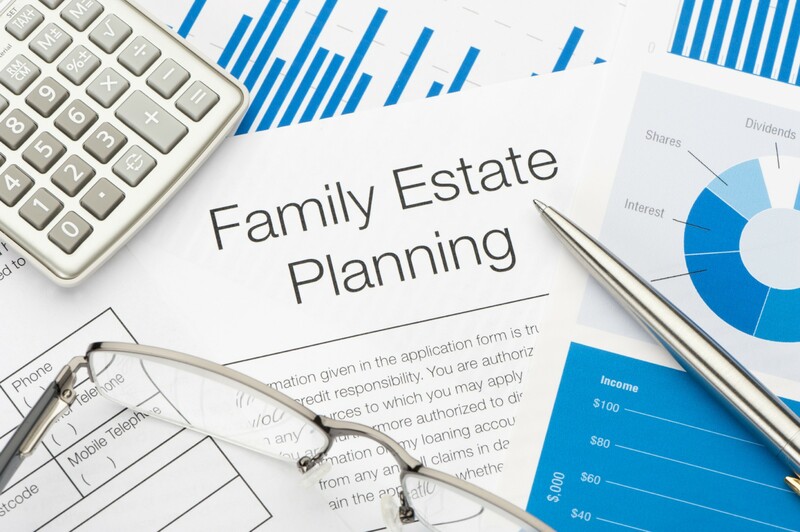 The estate tax exemption is the amount of assets you can transfer, estate tax-free, to your heirs via your estate plan or through gifts during your lifetime. The basic federal estate tax exemption is $5 million, and is adjusted annually for inflation. For 2016, the exemption is $5,450,000. Portability. Portability is an election you make as an executor to apply the unused portion of one spouse’s basic exemption to the second spouse’s estate. As a permanent part of estate tax rules, portability makes it possible to transfer all or part of an unused exclusion between spouses. You do that on Form 706, the federal estate tax return. The catch: Normally, you have to file the return and the election by the nine-months-after-death due date, even if the total value of the estate is less than the exclusion. Basis reporting. Estate tax rules require consistent reporting of property values between an estate and the beneficiaries. As an executor, you’ll have to file a statement with the beneficiaries and the IRS notifying both of the value of the property as reported on the estate return. Unless an exception applies, the beneficiaries, in turn, can claim no more than that value when the property is later sold or disposed of. The statement is due within 30 days after the estate return is filed or 30 days after the due date of the estate return, whichever is earlier. Penalties apply for failure to file the statement and for inconsistent reporting of the values. Contact us to schedule an appointment to update your estate plan. We can help you understand planning documents, such as wills, trusts, and beneficiary designations, as well as your exposure to federal and state taxes.